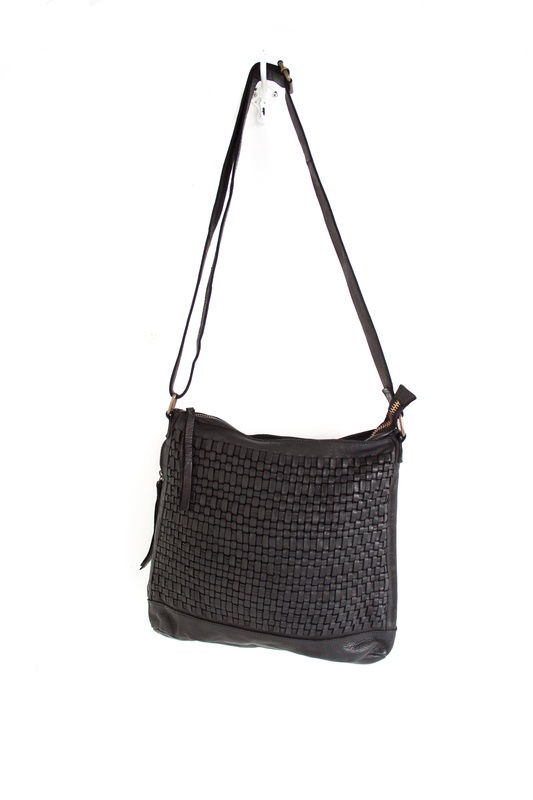 when your after a show stopper that has comfort and style - this bag is for you! 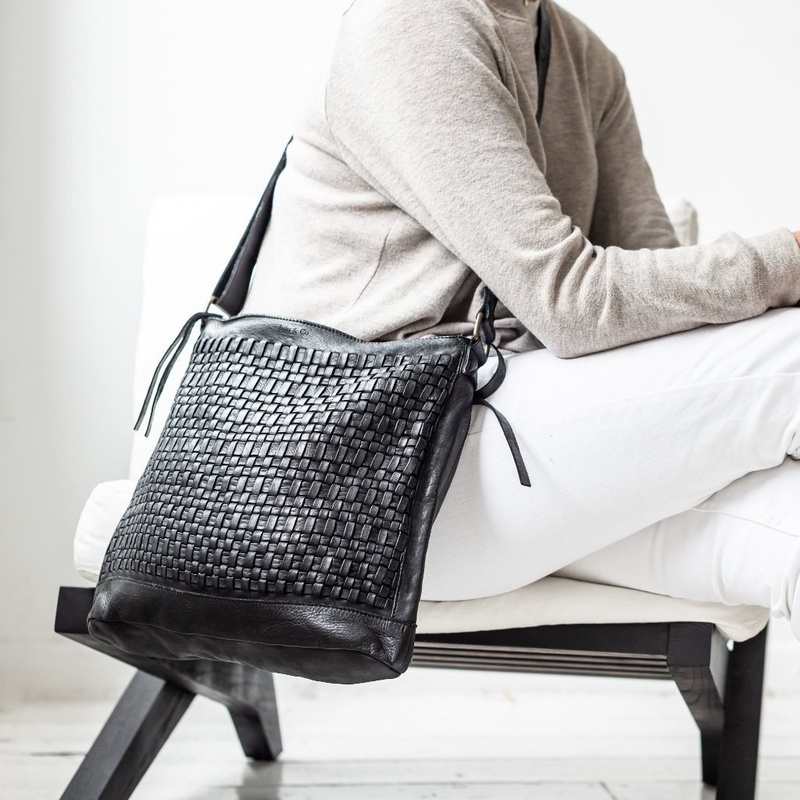 our beautiful hobo slouchy is carefully crafted in woven leather. 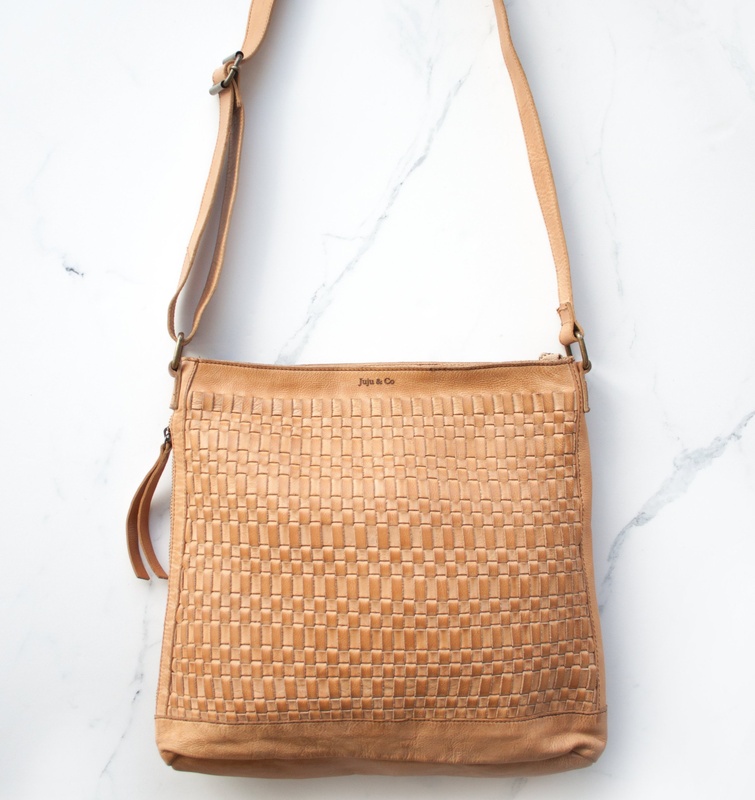 it has plenty of room for all your essentials, and in case you need to get something out of your bag quickly - there's a side zip pocket for that too!